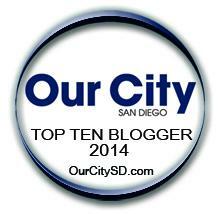 Our own CEO & Founder David Frerker was named the San Diego Silverbacks Team Photographer last season. He carries that roll into the 2019 Spring Football Season. 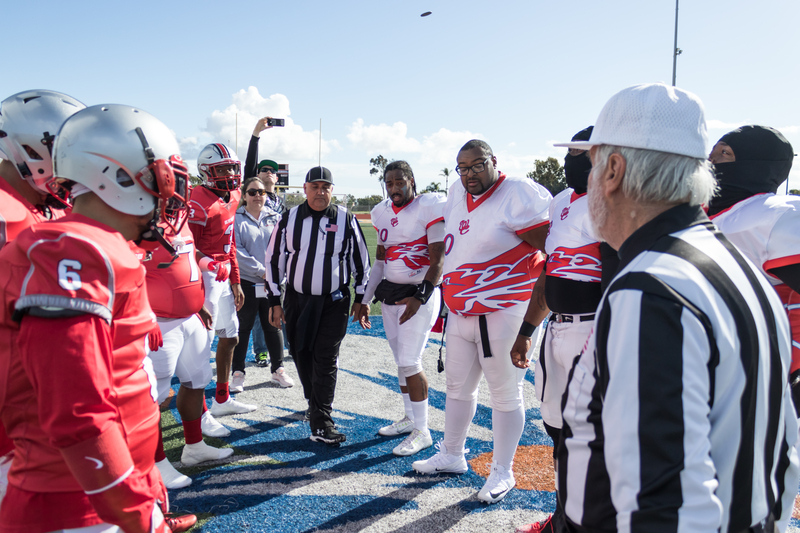 The Silverbacks kicked off the 2019 Spring season against the West Coast Lions (Long Beach) at Clairemont High School this past weekend. To find out more about the San Diego Silverbacks please head over to the teams website!